For The Love of Pearls! From Harpers Bazaar: What do Cleopatra, the Virgin Mary, Elizabeth I, Marie Antoinette, Queen Victoria, Louise Brooks, Josephine Baker, Coco Chanel, Nancy Mitford, Holly Golightly, Grace Kelly, Marilyn Monroe, The Rocky Horror Picture Show’s Dr Frank-N-Furter, Diana, Princess of Wales, and Margaret Thatcher have in common? As parlour games go, it’s a good one. That said all were girls in pearls. 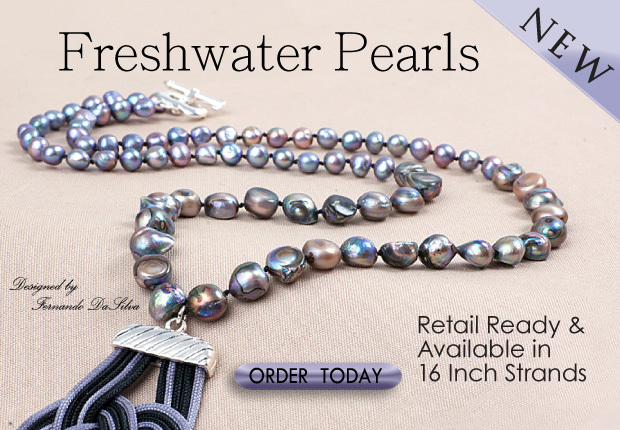 Author Carmi CimicataPosted on October 8, 2013 Categories Dazzle-It Beads, Freshwater PearlsTags Freshwater pearlsLeave a comment on For The Love of Pearls!